Write us an email! Get directions! Boring legal stuff! 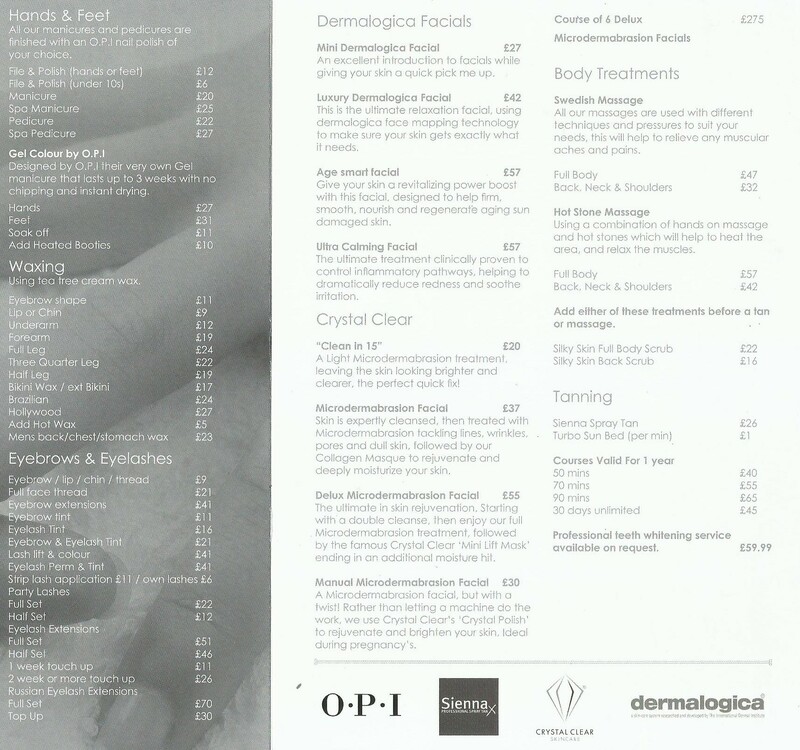 Find our what services we offer, what our rates are and what we do in order to make all the clients happy! We love all our customers! Enjoy the use of Apollo Tanning & Beauty to help celebrate your special occasion. With this package you get to enjoy 1 of the following treatments & will receive a glass of bubbly to help you toast with friends & loved ones. Feeling stressed out after all the organising of the wedding? Let Apollo help you relax before your big day. Come along and be pampered for 2hr 30mins and make sure you are looking & feeling your best for your big day. Let your girls be pampered and feel like real princesses for the day. Here at Apollo we will be offering use of the salon each princess will be treated to a hand & foot massage followed by there fingers & toes painted in the colour of their choice.Each will receive a glass of pink fizz and cupcakes will also be available. Just so mum is not feeling left out she can also join in the party and receive a free file & varnish for her hands. © 2012 Apollo Tanning & Beauty Salon. All rights reserved.